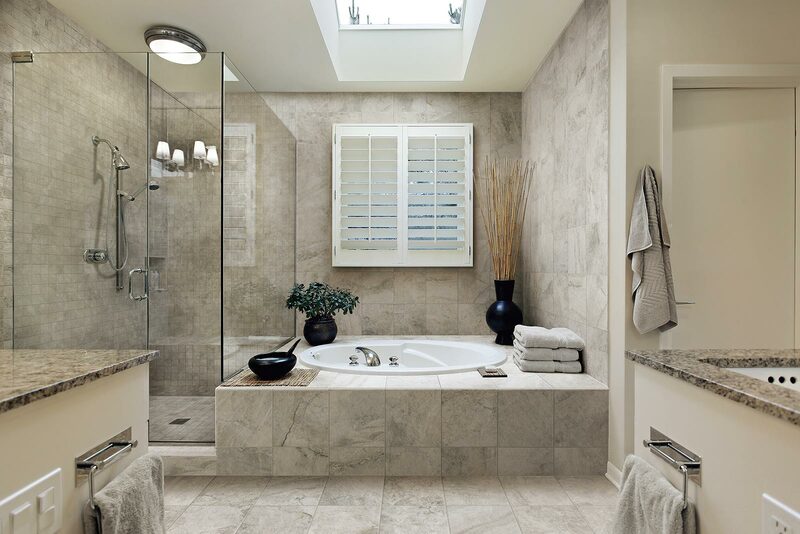 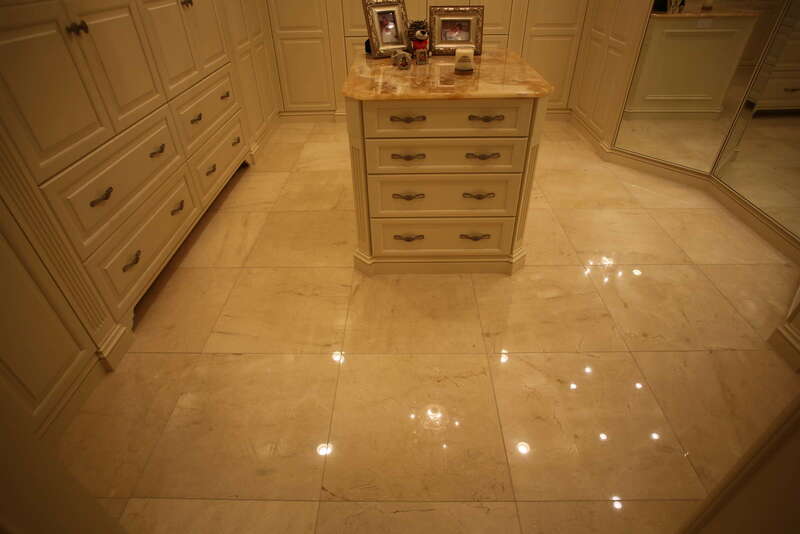 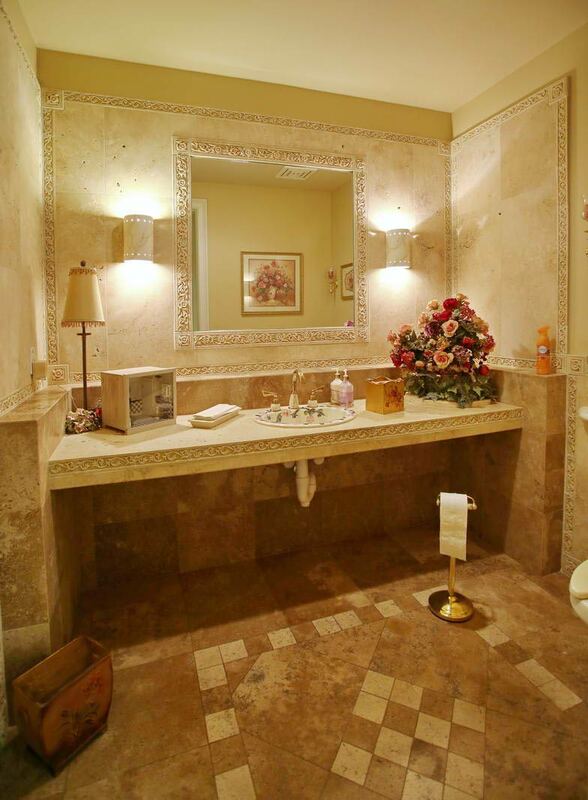 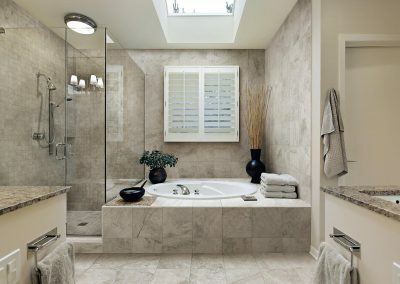 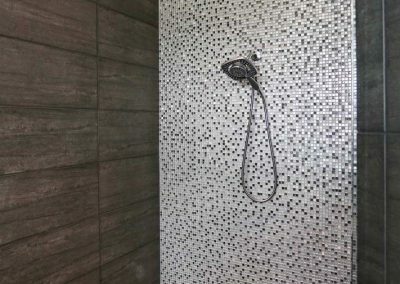 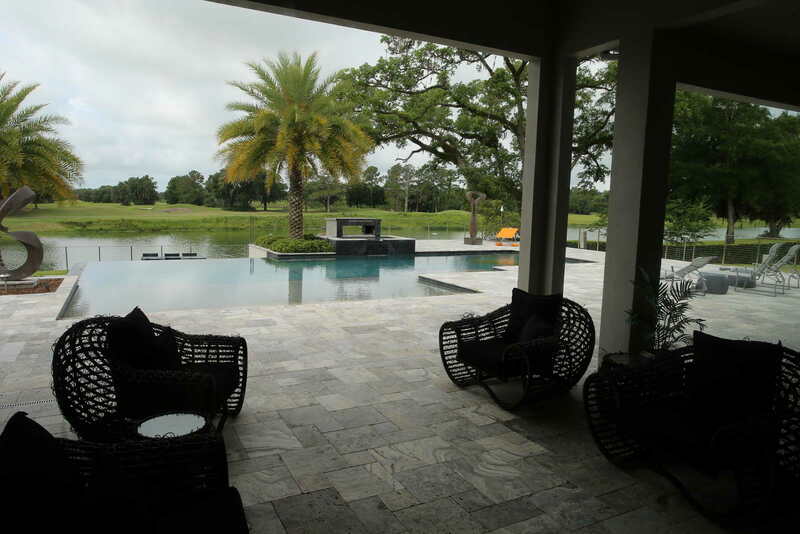 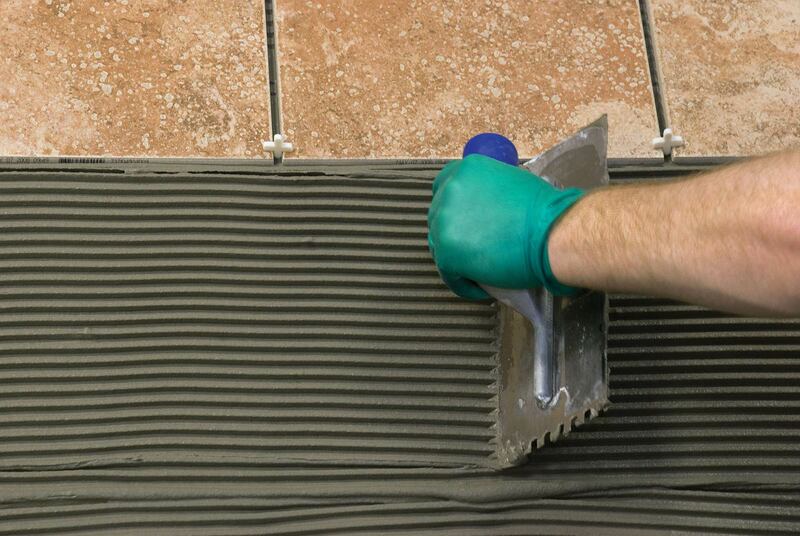 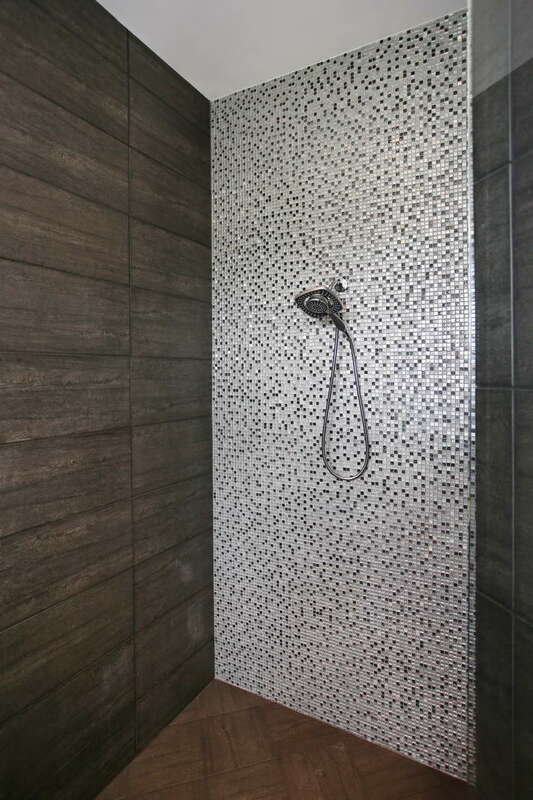 Ceramic and porcelain tiles will last a lifetime when properly installed. 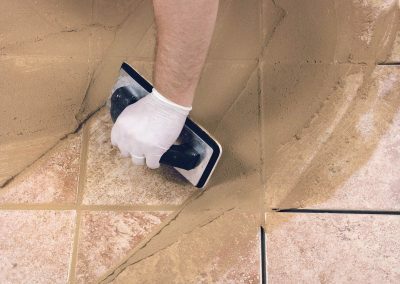 Indoor quality is maintained free of contaminants because these tiles do not keep any residue of volatile organics that affect breathing. 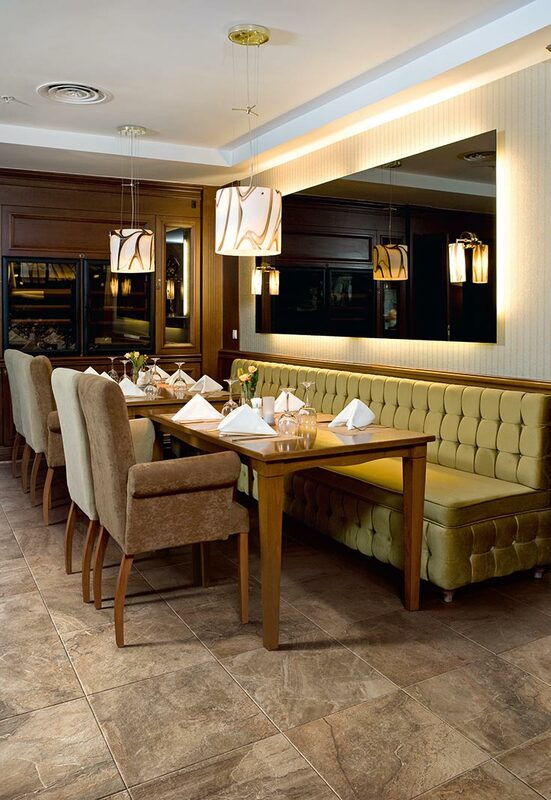 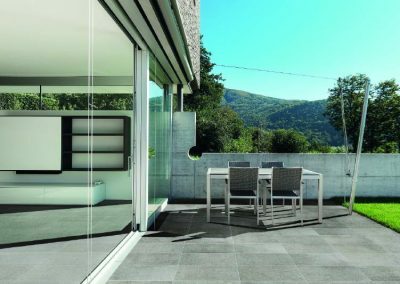 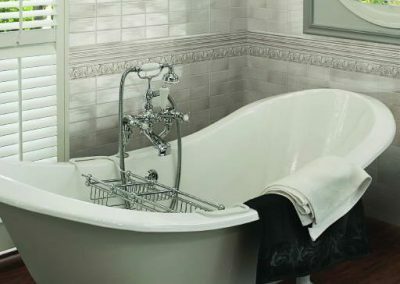 Although Europe has been historically famous for the manufacture of quality tiles, today numerous countries all over the world manufacture high quality products and we offer both; the traditionally renowned tiles, as well as those produced in nearby countries, including “Made in the USA” in a wide variety of colors and sizes. 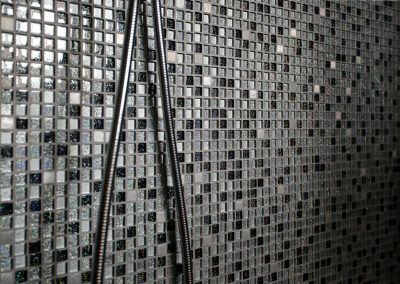 The use of mosaic started in the BC era to decorate places of worship and palaces because of its ability to create a design pattern that was pleasing to the eye and also everlasting. 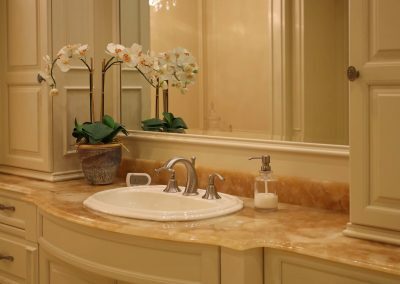 Although the fabrication technique has drastically changed through the centuries, the newest use of computer aided design (CAD) software is able to produce the same hand-made “artisanal” look of historic times to decorate what today we call our “palaces”. 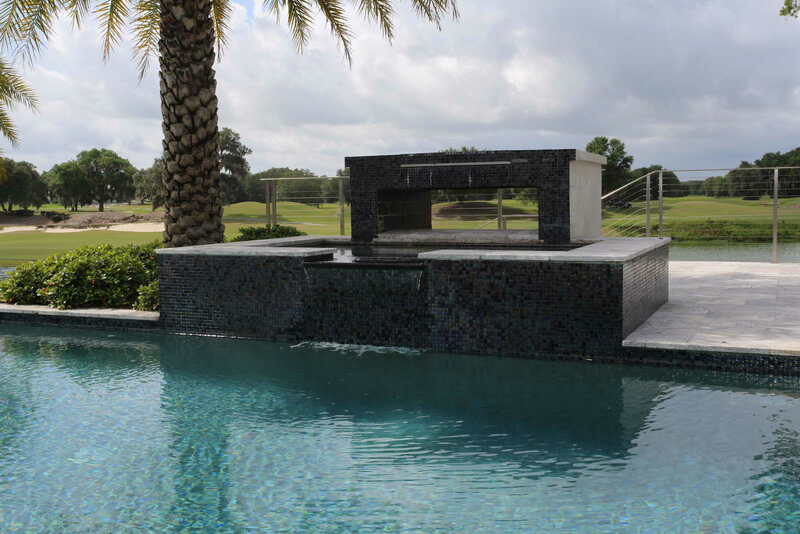 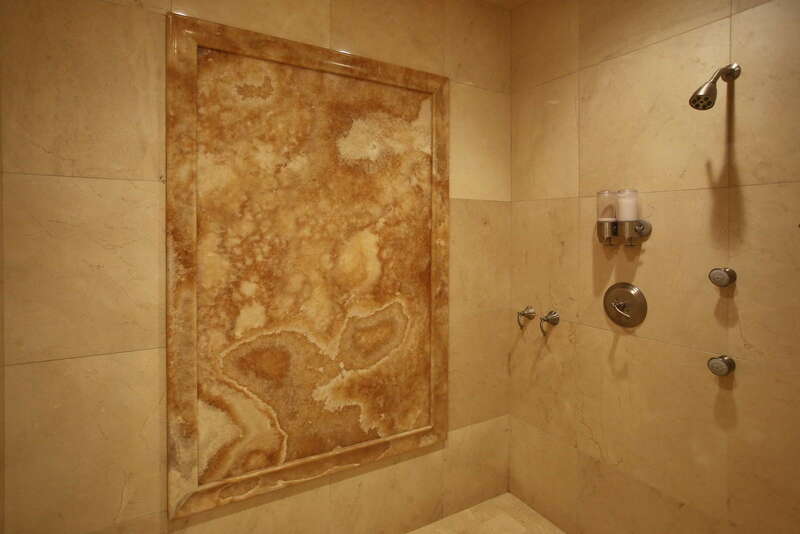 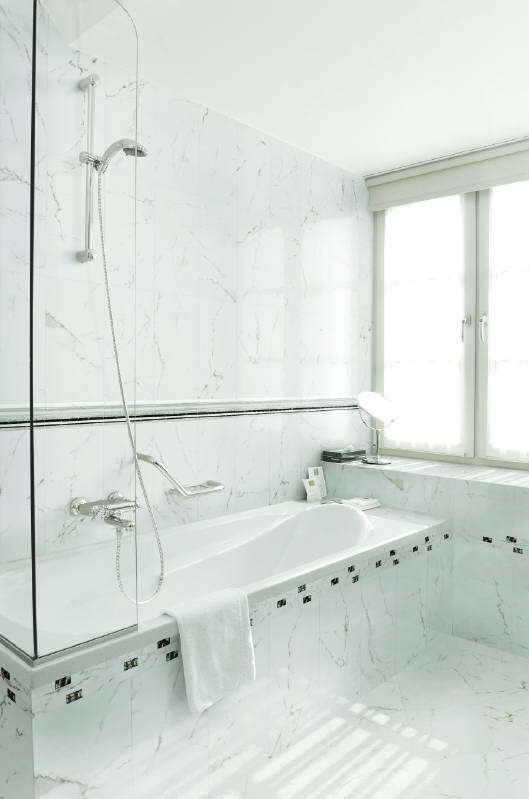 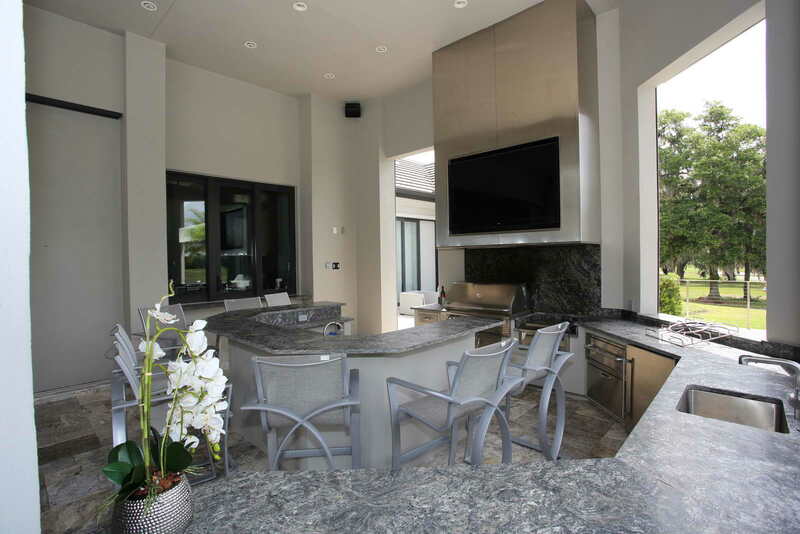 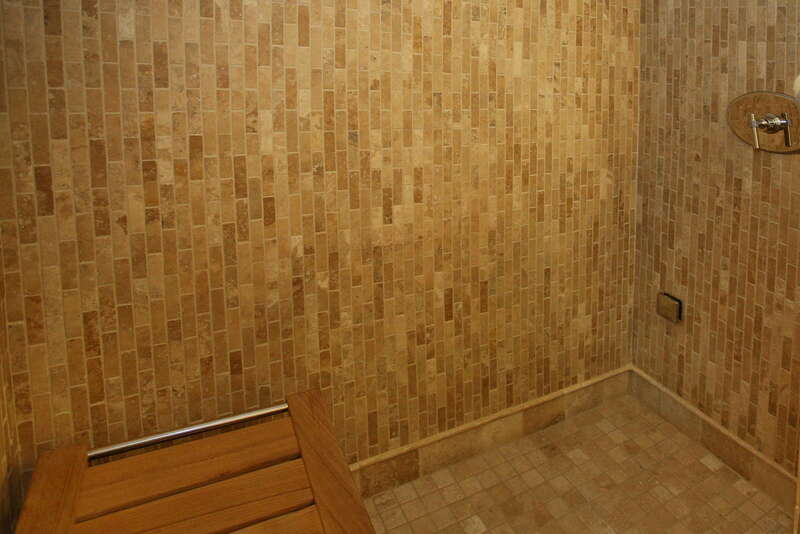 Granite, Marble, Onyx, Flagstone, Travertine, Limestone, Slate and all other natural stones are products of nature. 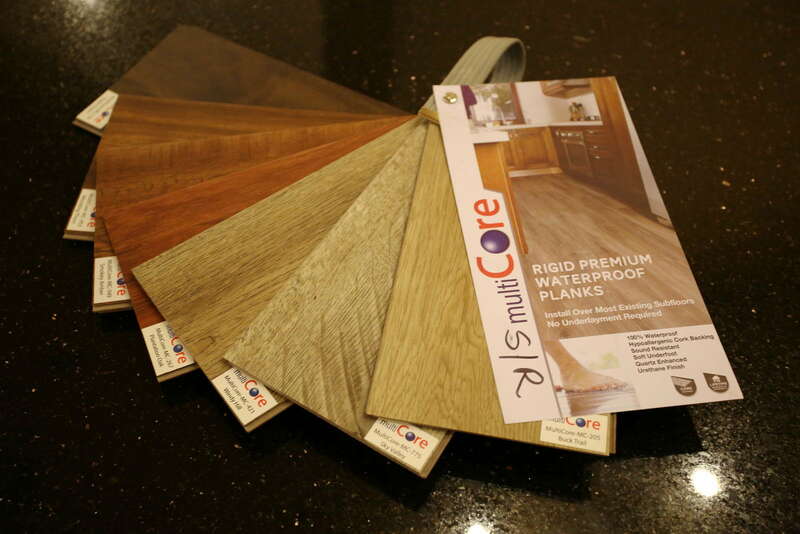 They are cut in many different sizes and are suitable for walls and floors. 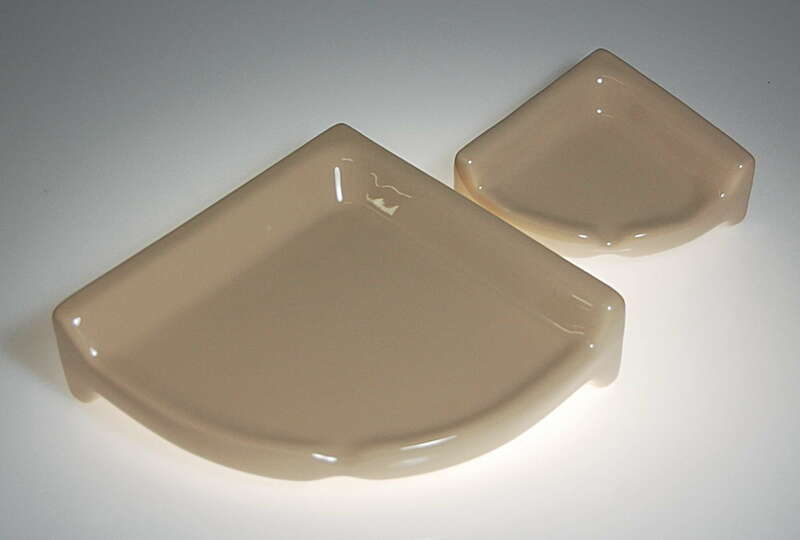 Since they are not manufactured; no two pieces will be exactly the same. 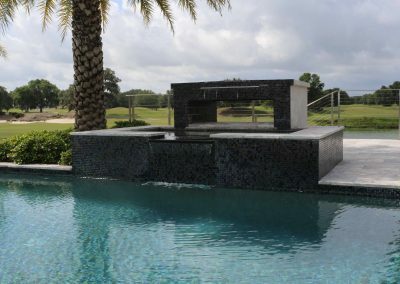 Variances in stone can range and include drastic differences in shading, veining, fill patterns, distressing, color blends within each individual piece. 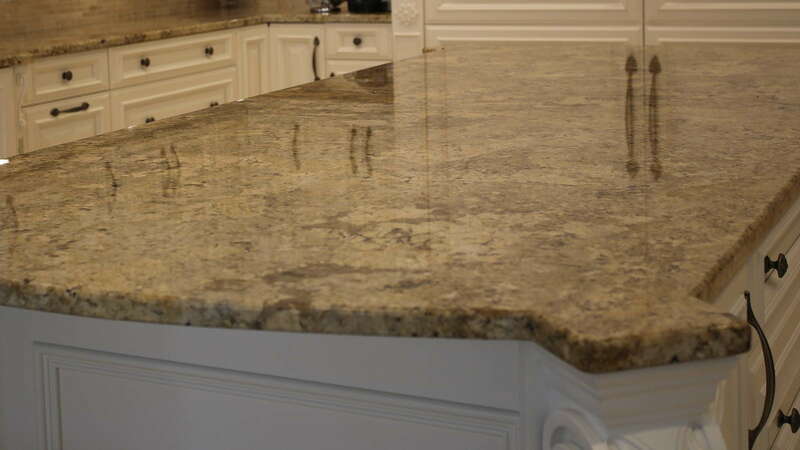 These variances are not considered defects, flaws or “bad” pieces of material. 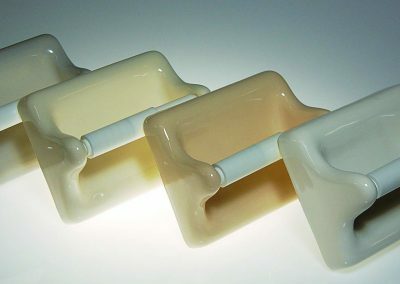 They are part of the natural beauty and elegant look. 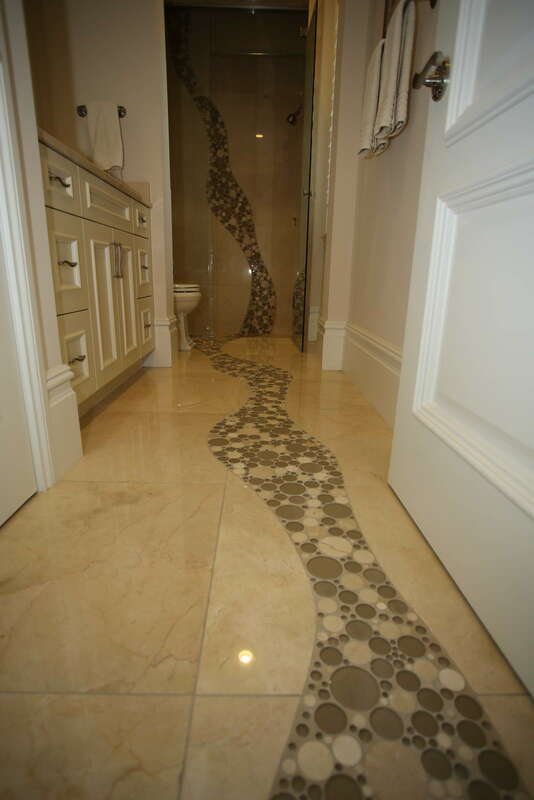 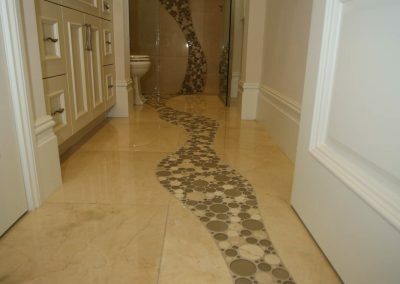 This is what makes each natural stone floor unique and different from any other floor. 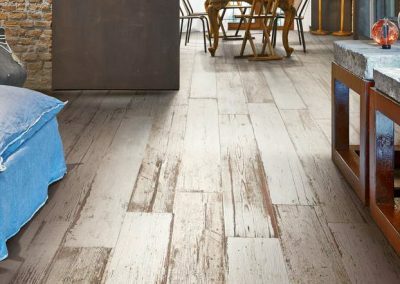 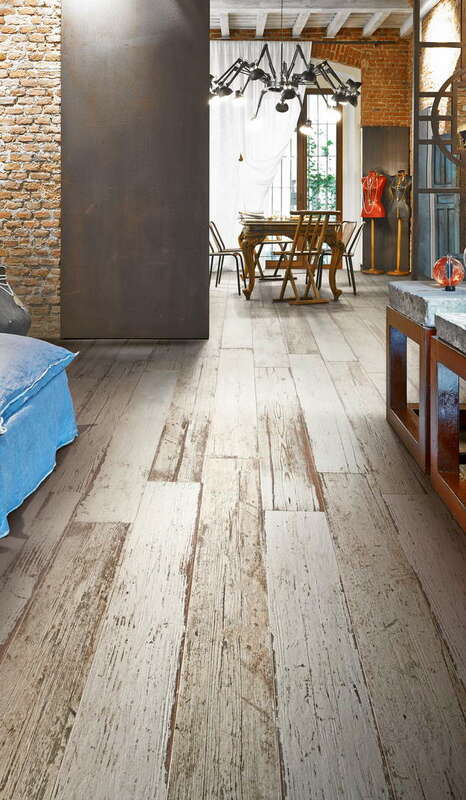 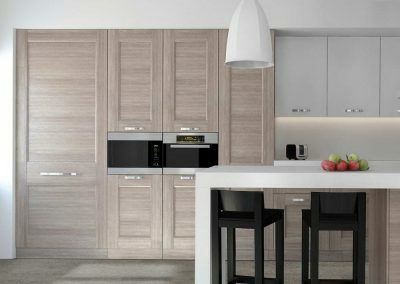 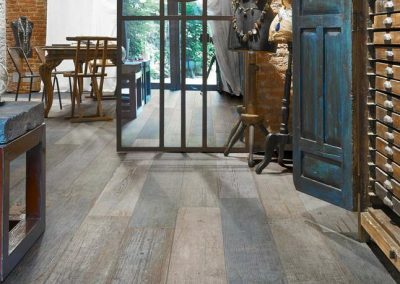 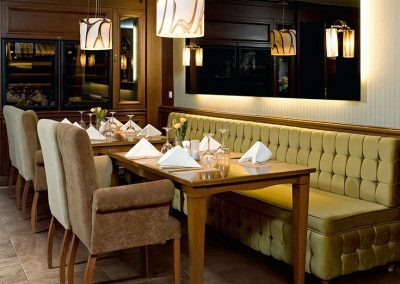 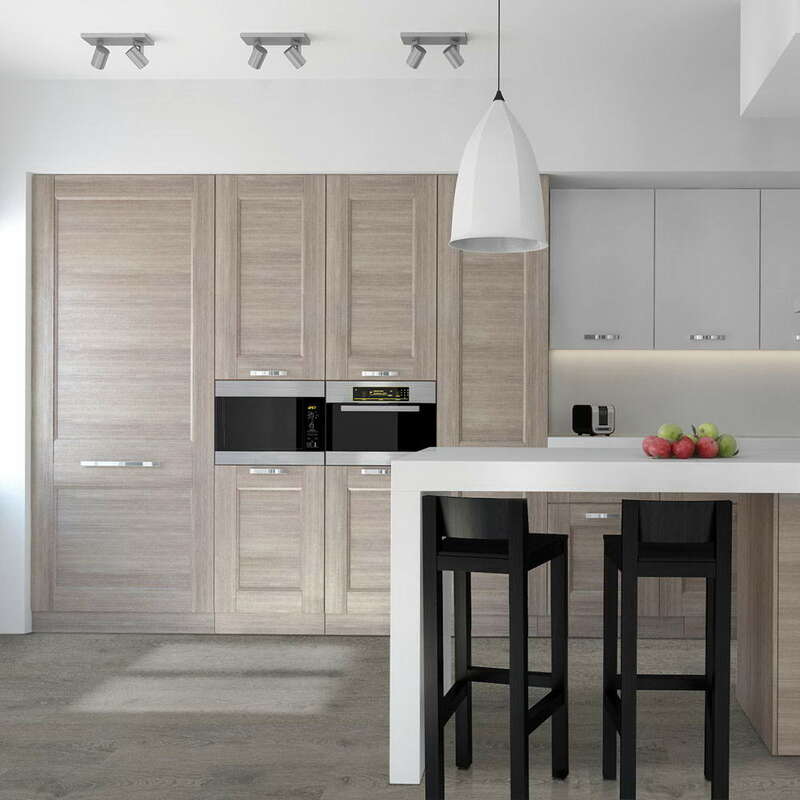 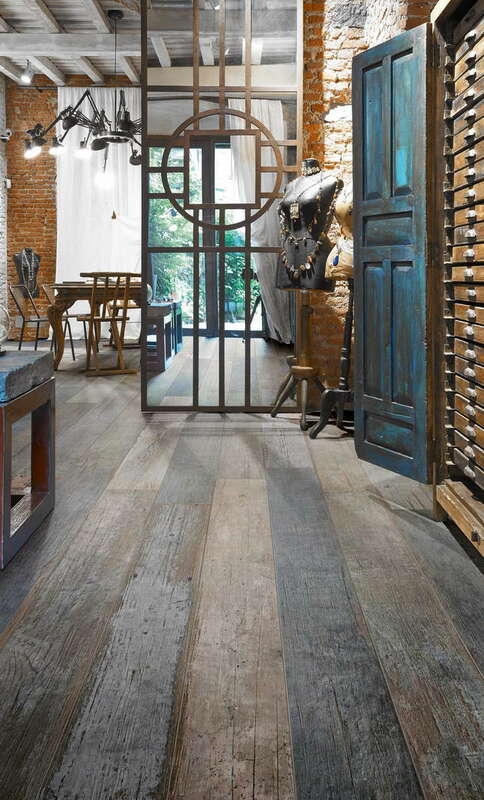 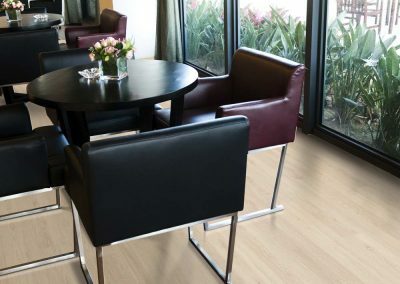 Wood is a natural material containing distinctive differences in color, grain, texture configurations, hardness of species and other variances which create the warmth, beauty and individuality of each hardwood floor. 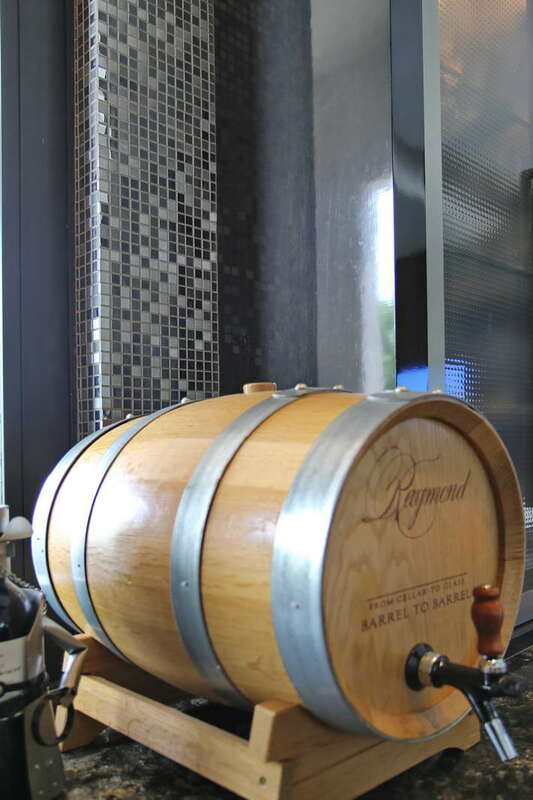 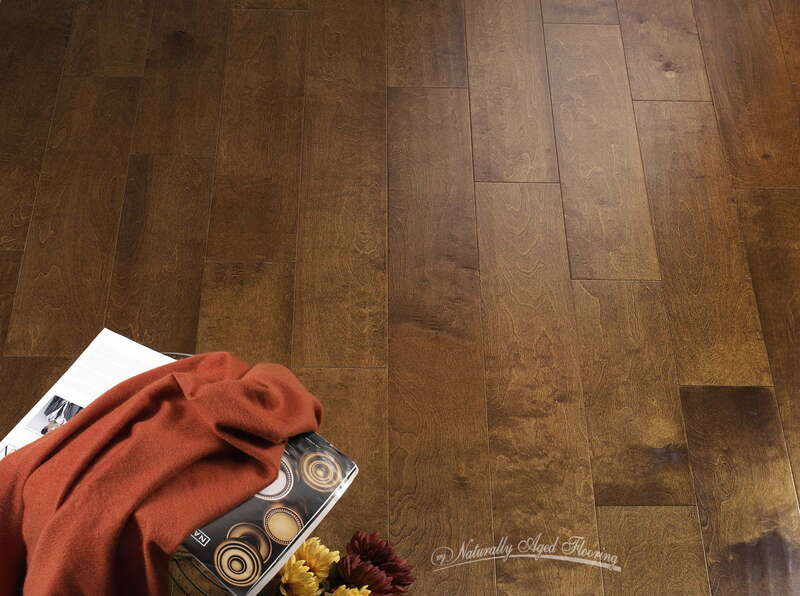 Exotic hardwood species become darker and richer with age, which is a naturally occurring process. 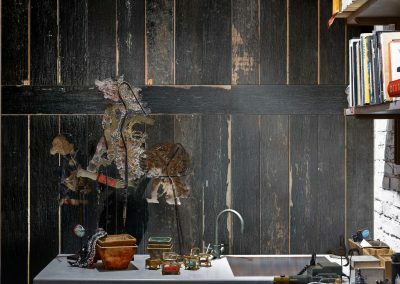 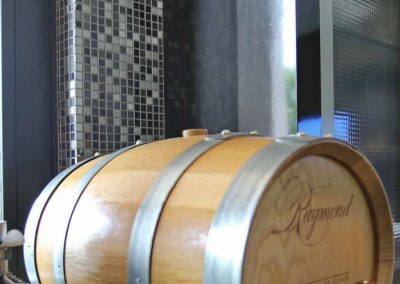 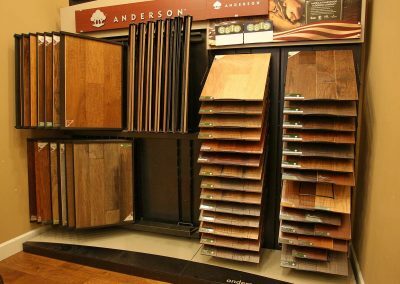 We showcase in our showroom a vast selection of species, such as Oak, Maple and Hickory as well as more exotic wood, such as Brazilian Cherry, Brazilian Pecan, Santos Mahogany, Tigerwood and Amendiom and more. 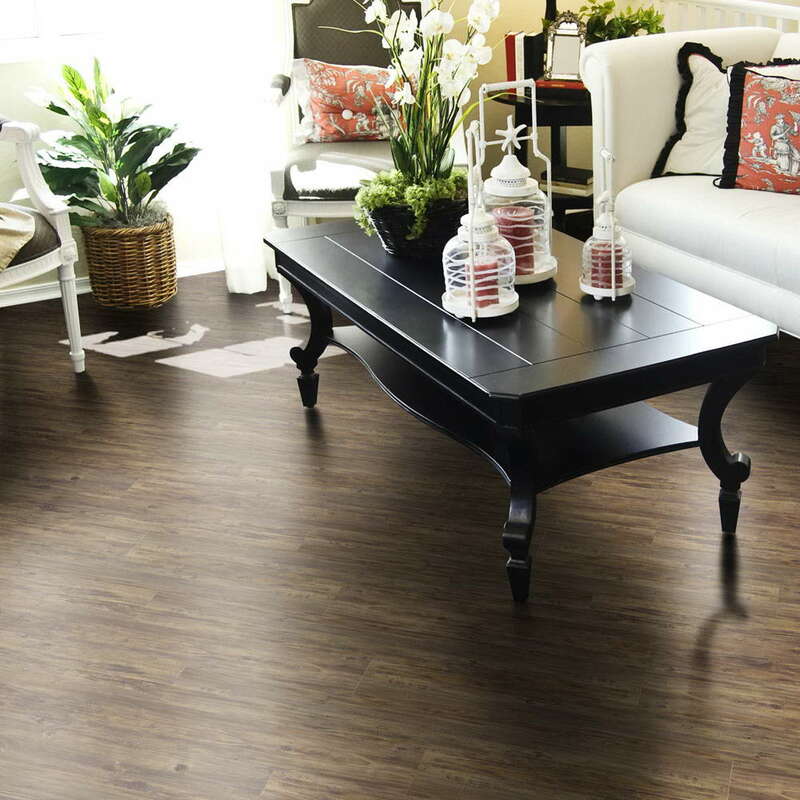 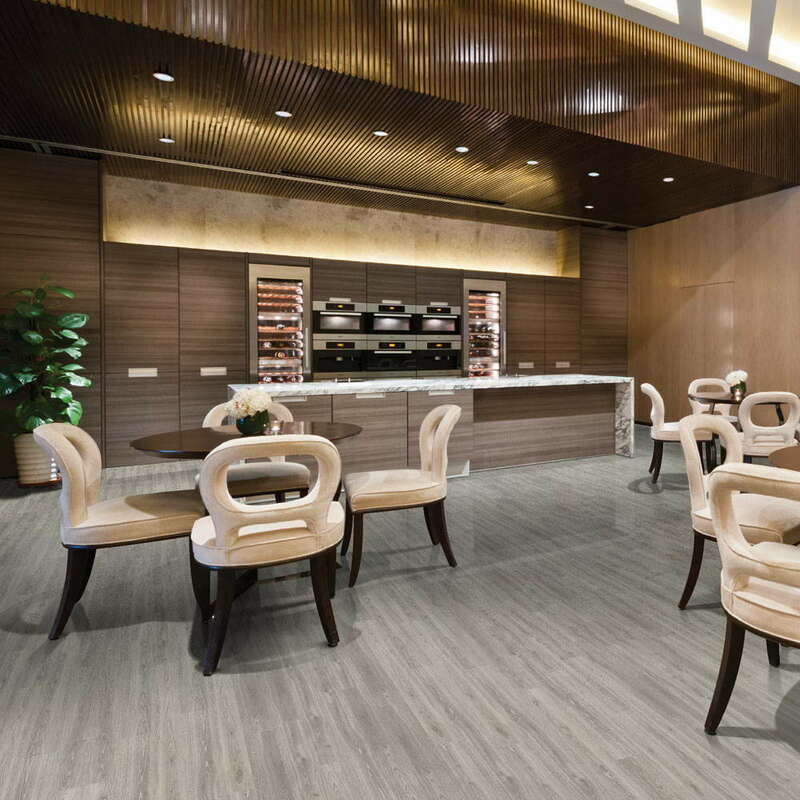 Luxury vinyl flooring with decorative designs are printed on the layer that sits on top of the core of vinyl. 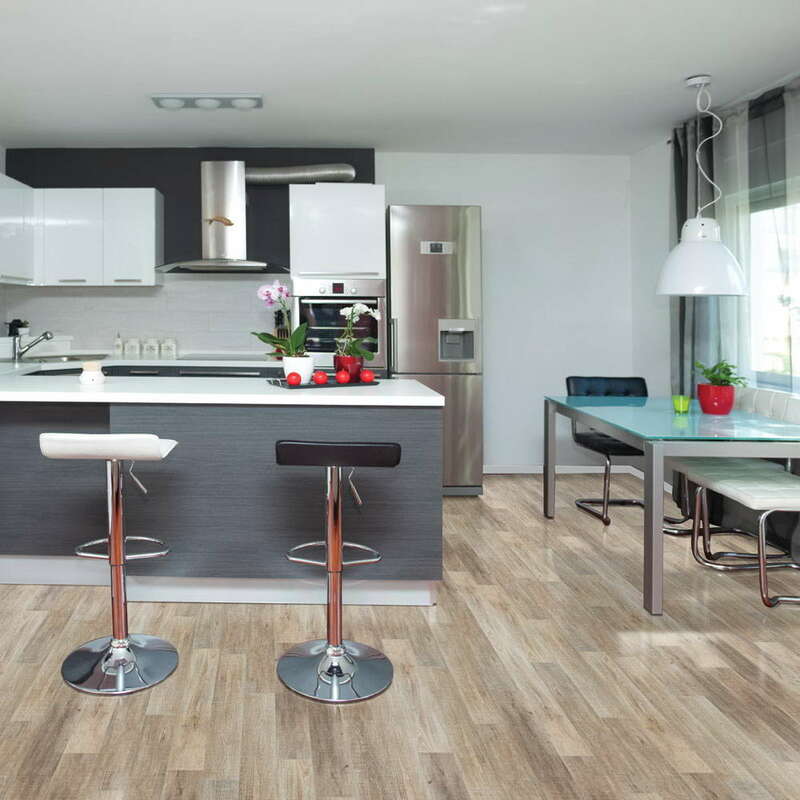 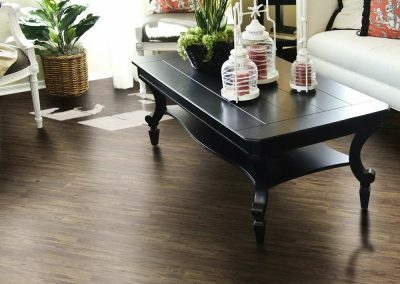 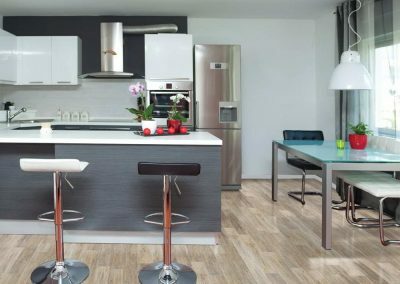 That decorative design layer is what makes vinyl flooring so versatile because it can be made to look like almost any material. 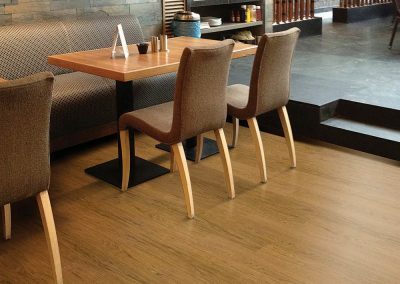 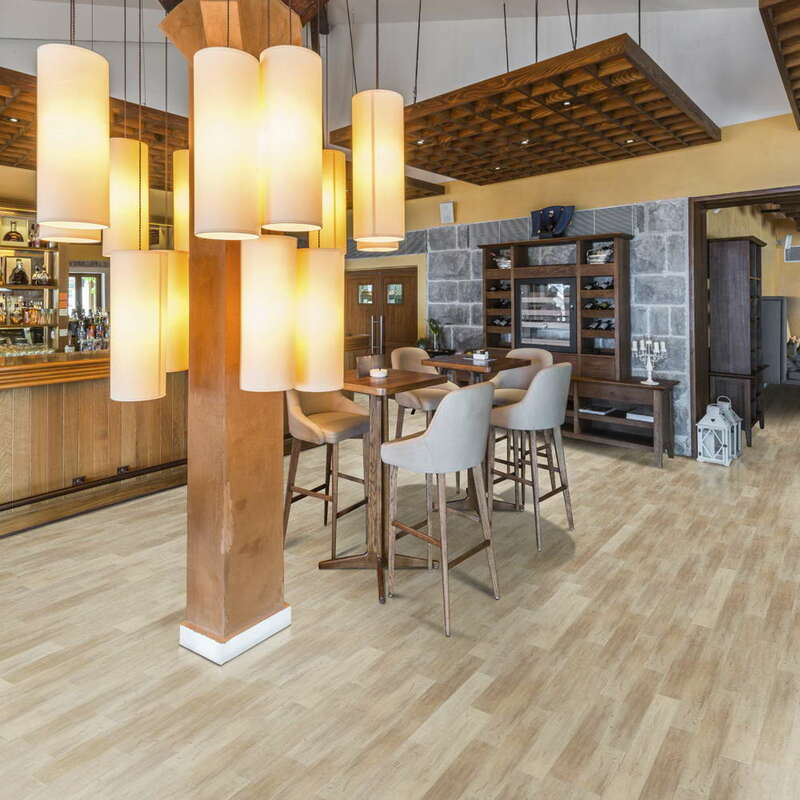 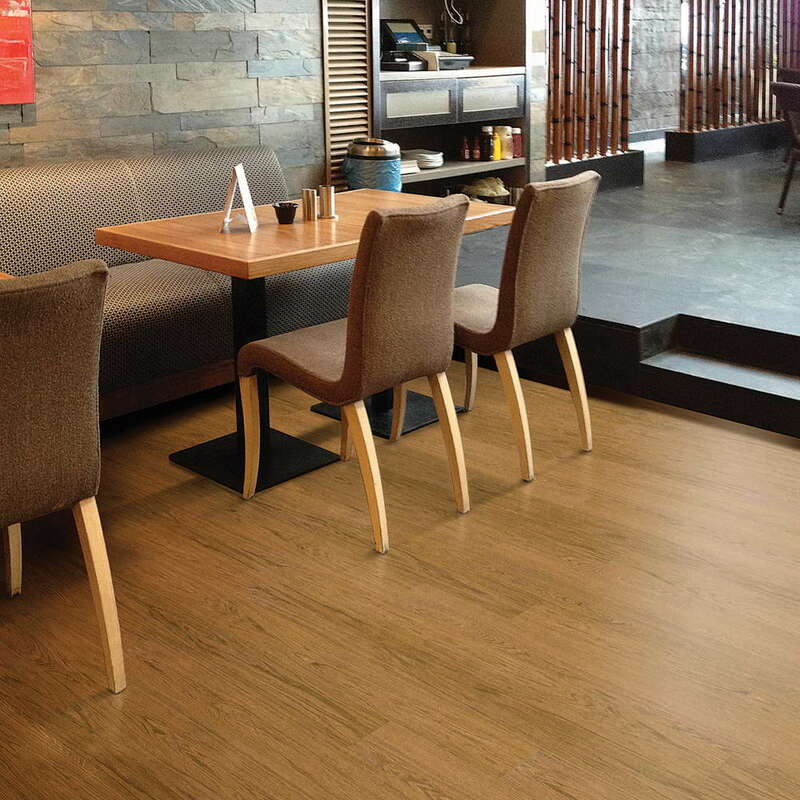 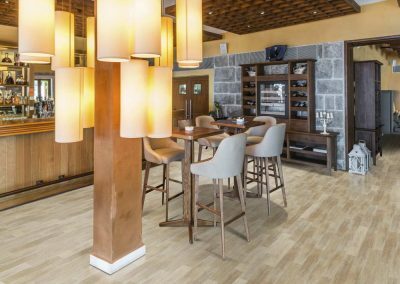 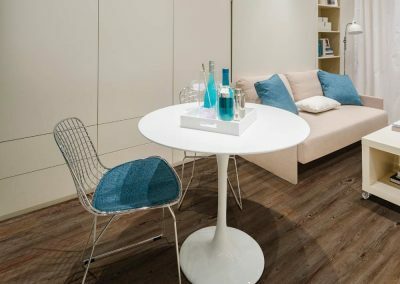 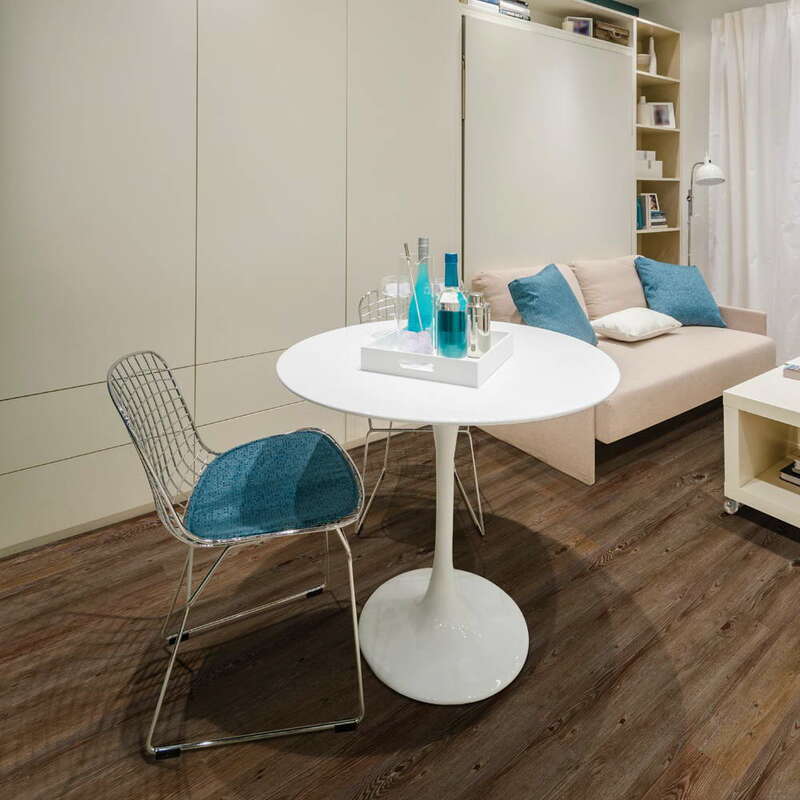 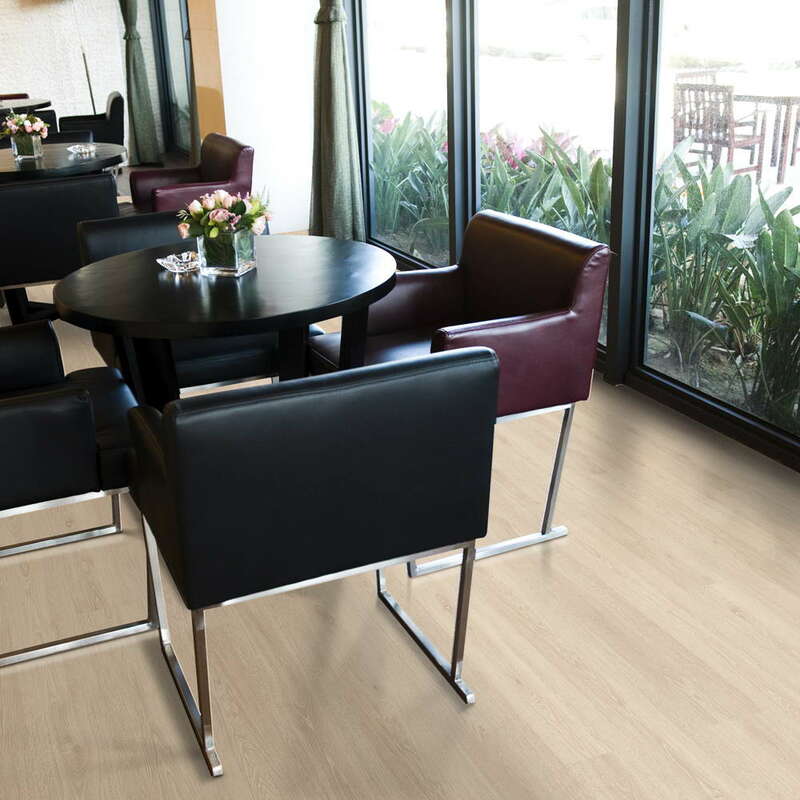 Natural thermal insulation makes cork floors energy efficient with optimal floor temperature all year round. 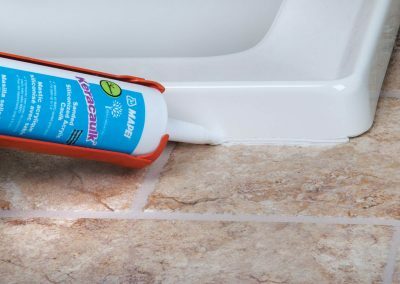 This product is anti-microbial, anti-bacterial, mold/mildew resistant and hypo-allergenic because it does not absorb dust. 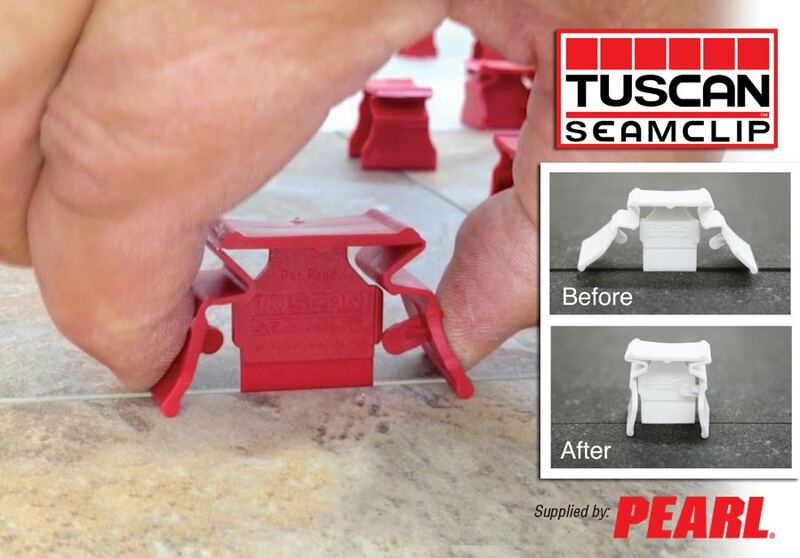 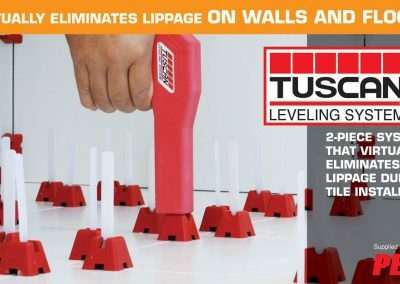 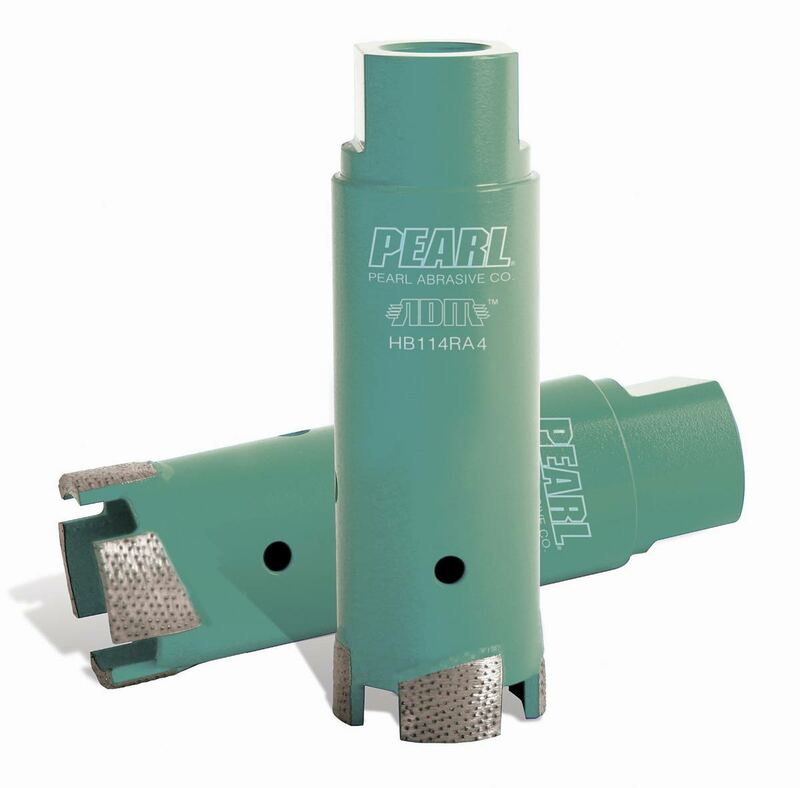 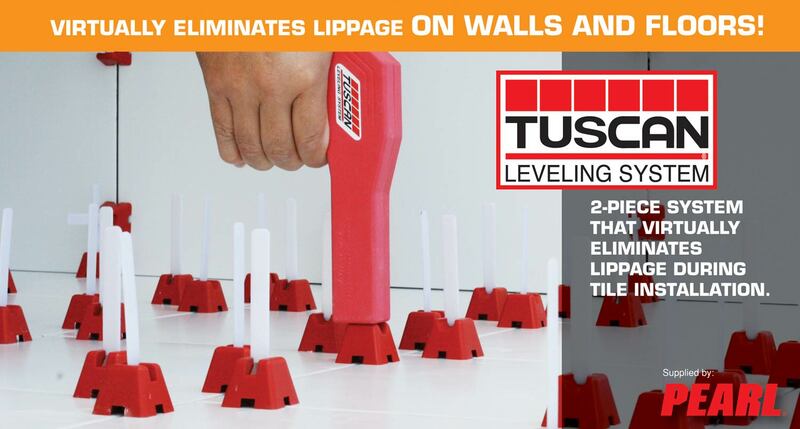 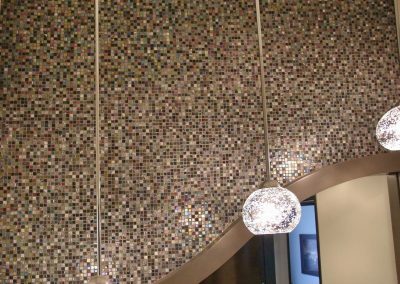 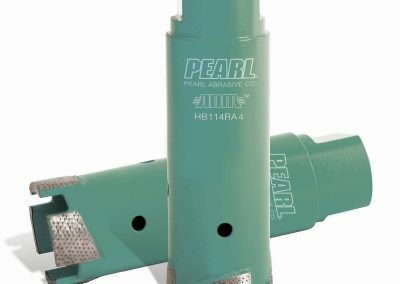 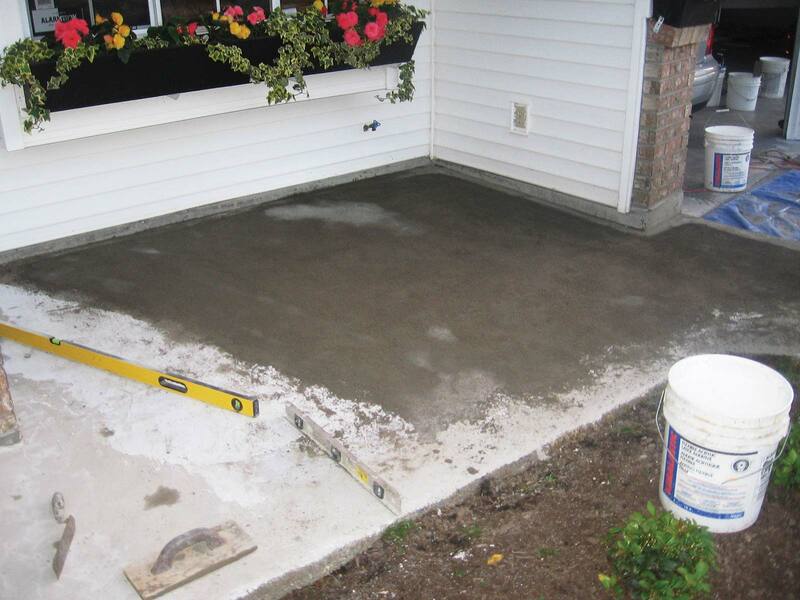 It has grown significantly in popularity because of its advantages of costing less, requiring less skill to install and its reasonable durability. 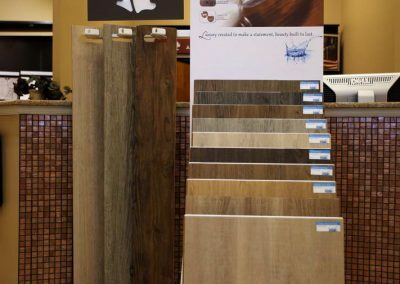 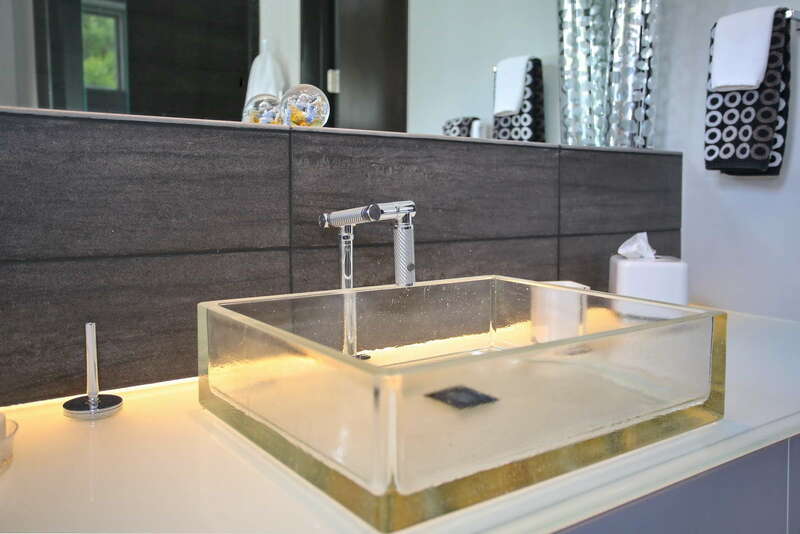 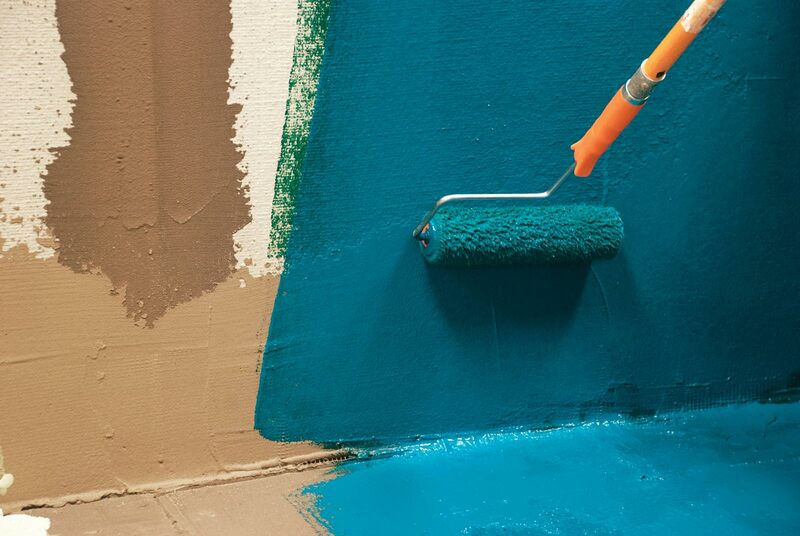 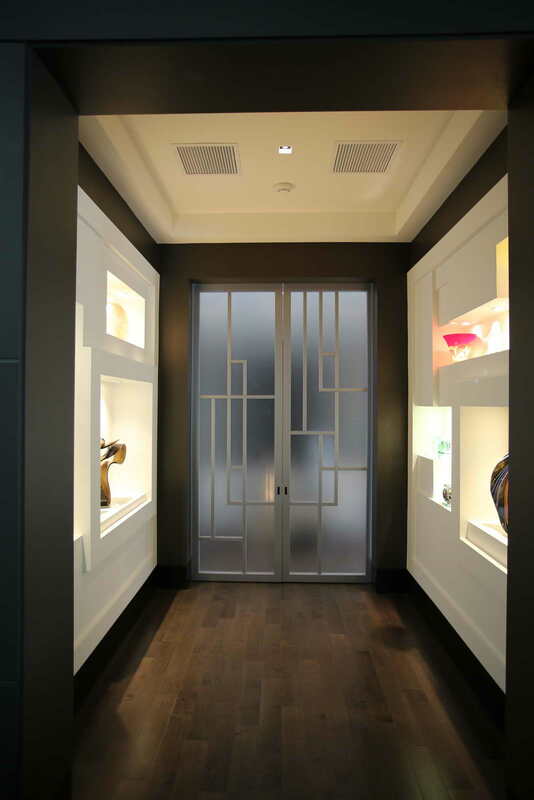 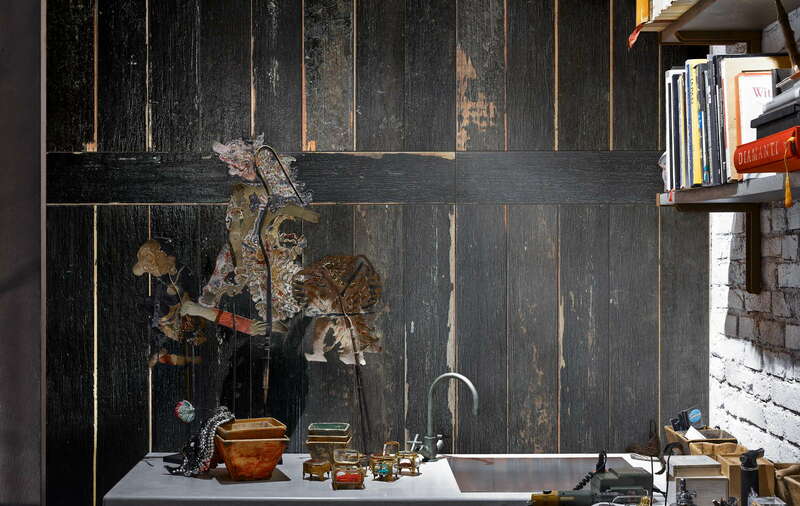 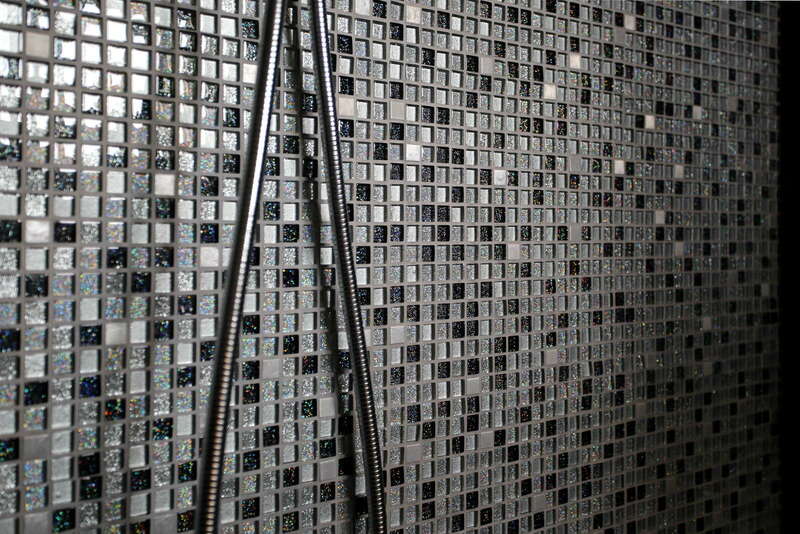 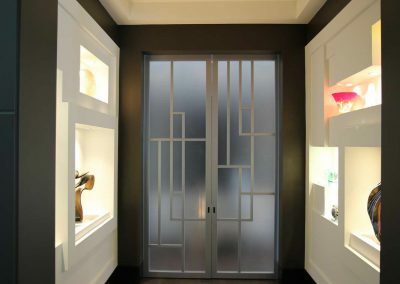 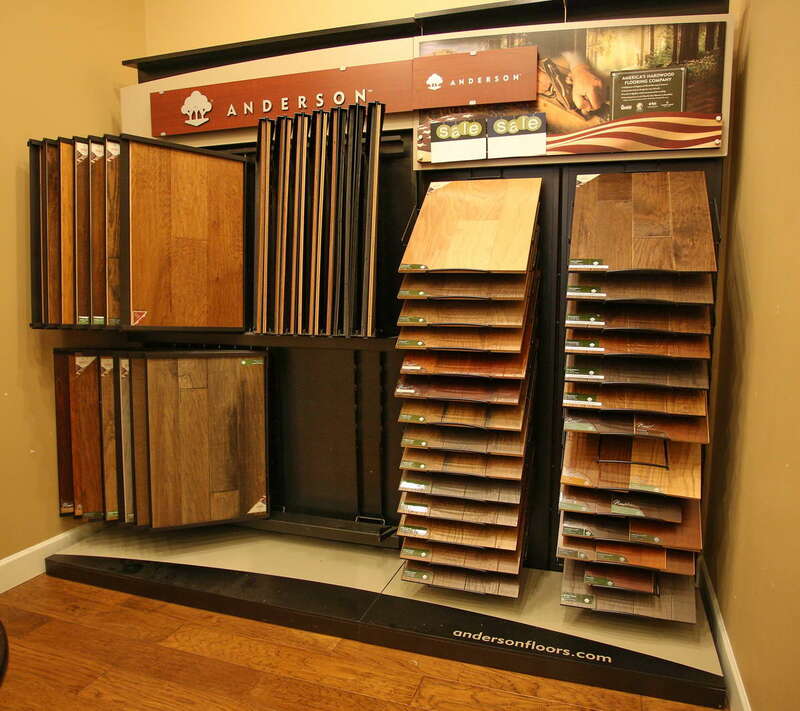 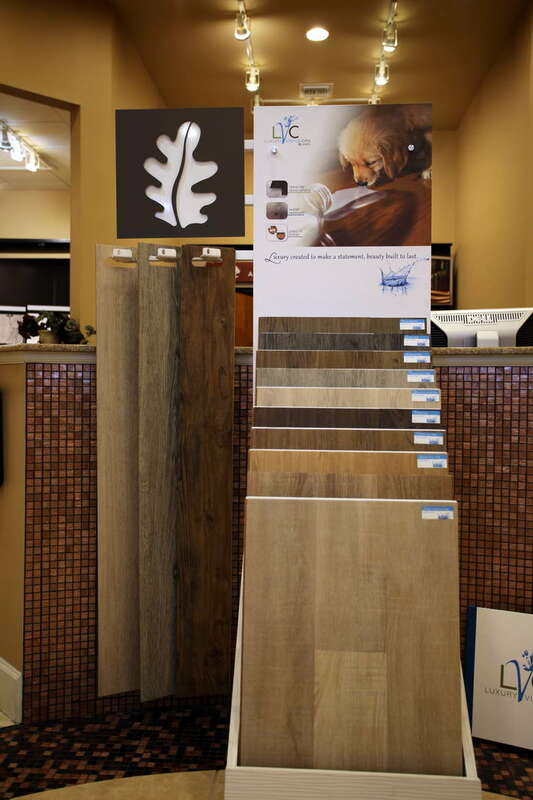 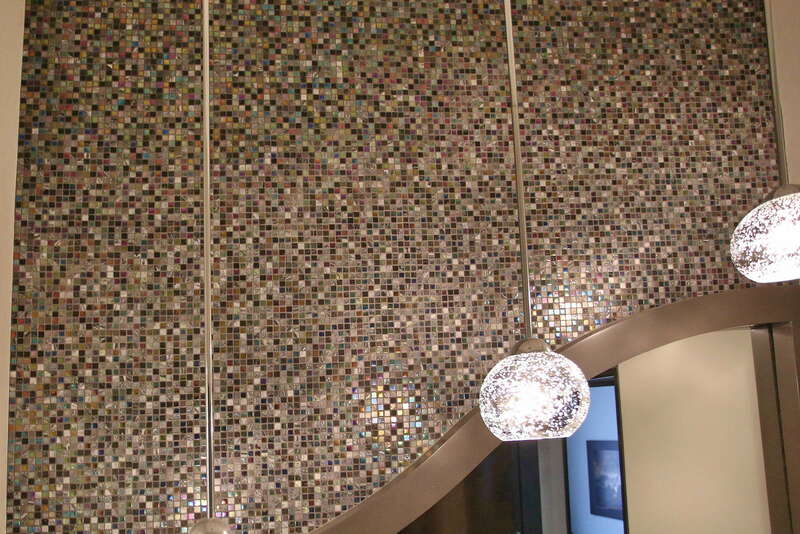 Our showroom displays a wide variety of shades and sizes to choose from. 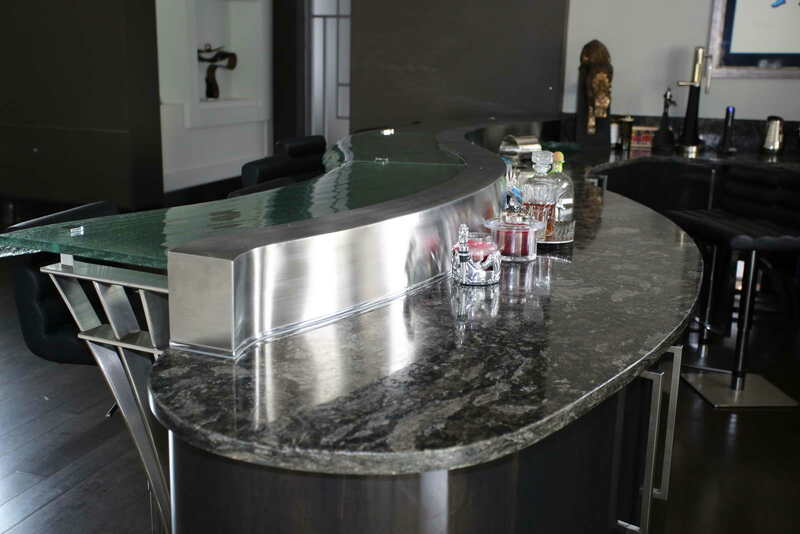 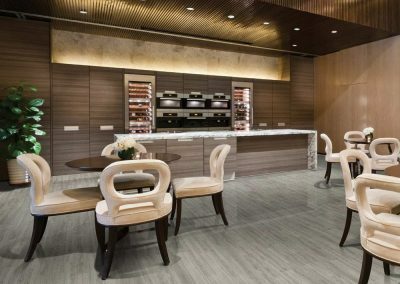 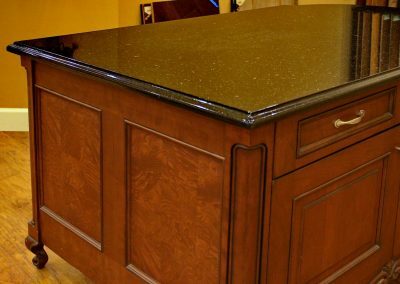 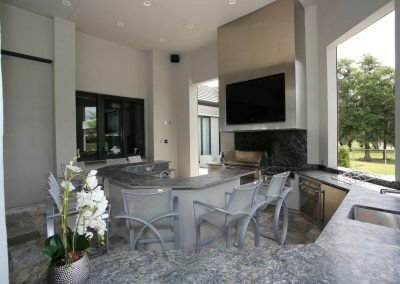 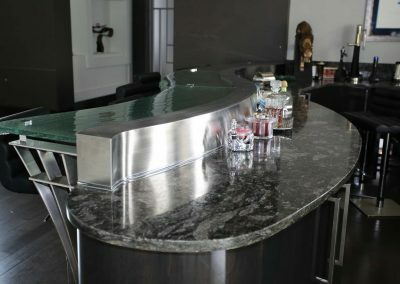 Our showroom displays large samples of countertop materials, such as Granite, Marble, Onyx, and Travertine, which are all naturally mined and provide uniqueness to every individual slab. 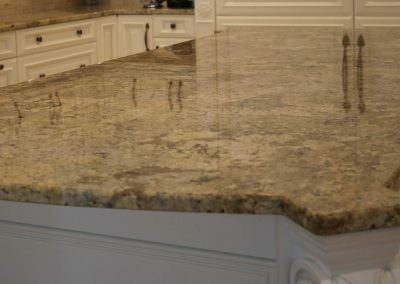 We also feature Cambria Quartz, which brings true elegance to any dream kitchen or bathroom with 100+ designs to choose from. 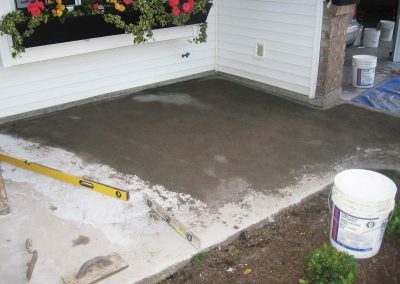 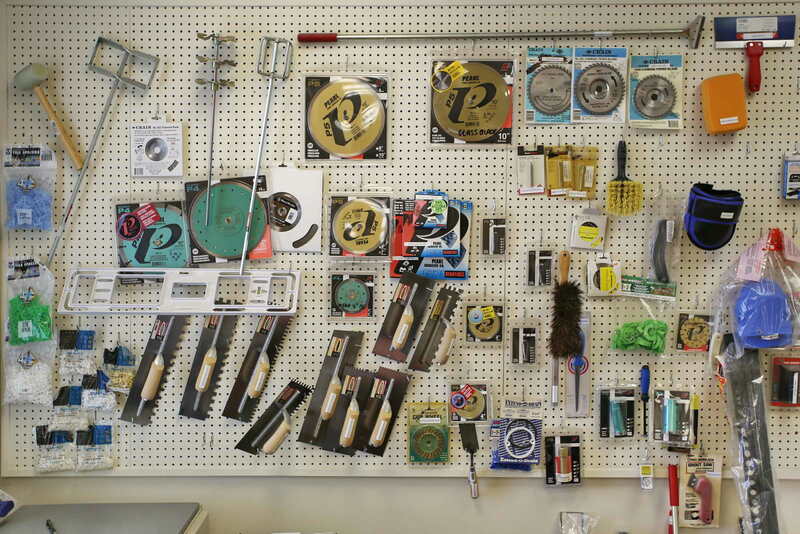 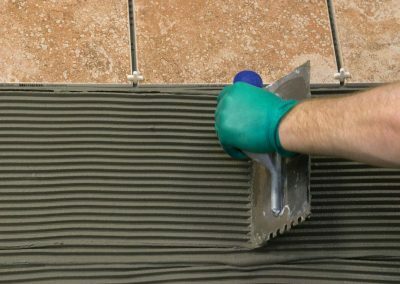 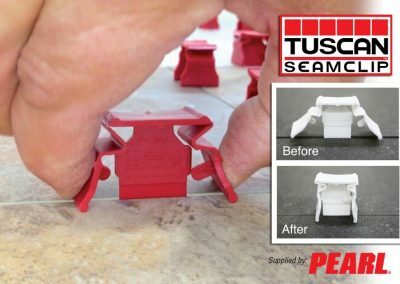 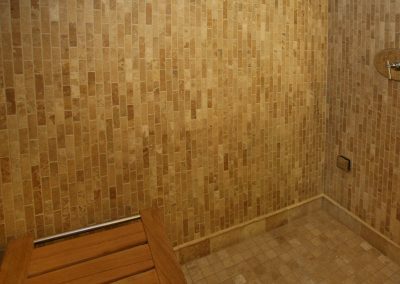 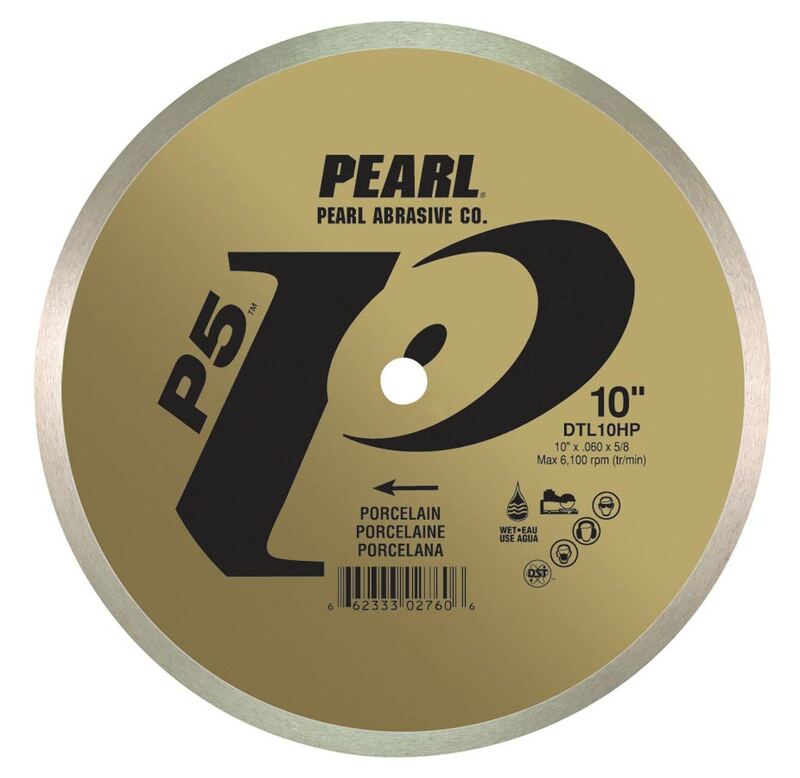 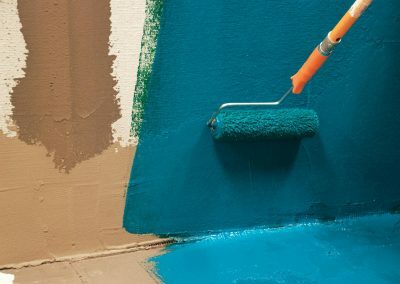 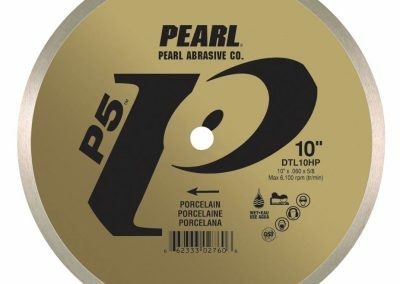 Among the wide range of different materials we offer for flooring installation are wet saws, saw blades, Durock cement board, grout, caulk, thinset, leveling systems, crack isolation and sound reduction sheet membranes, waterproof membranes, electric floor heating systems, and all kinds of tools. 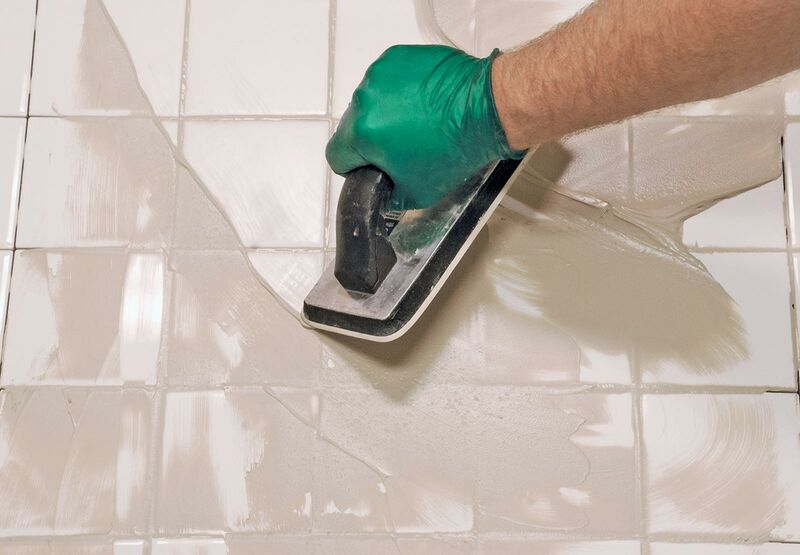 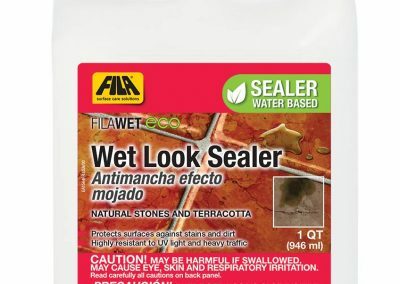 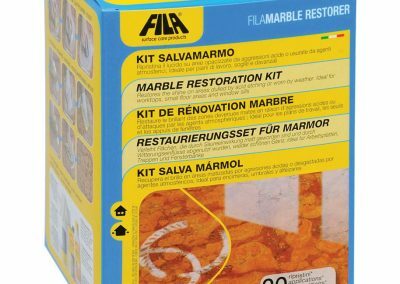 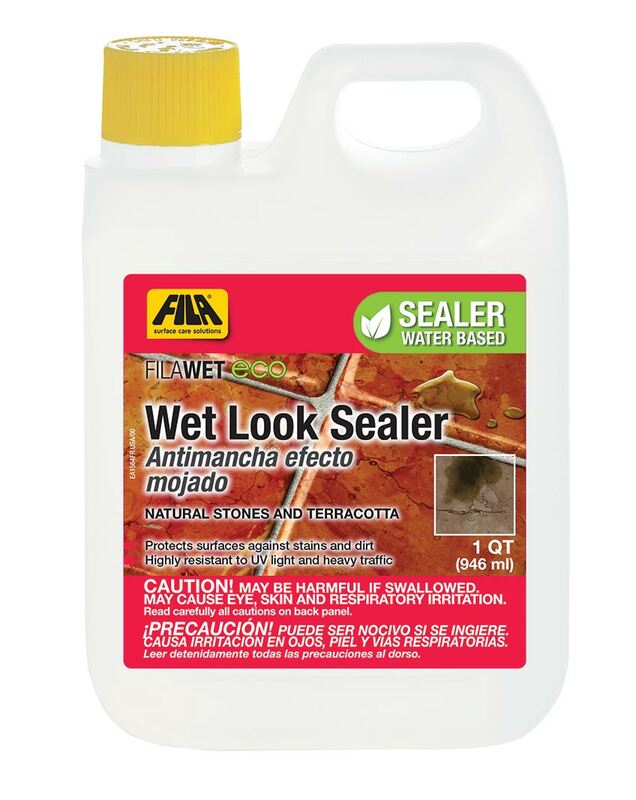 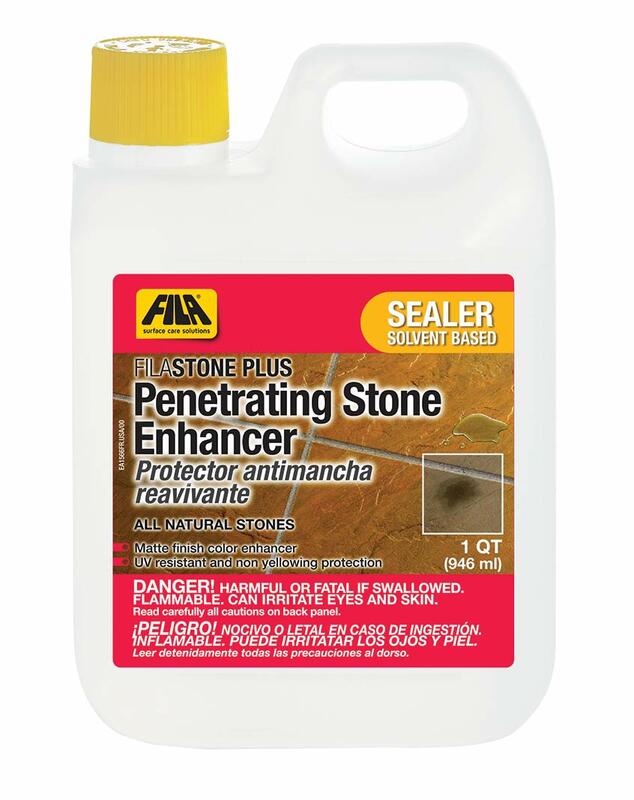 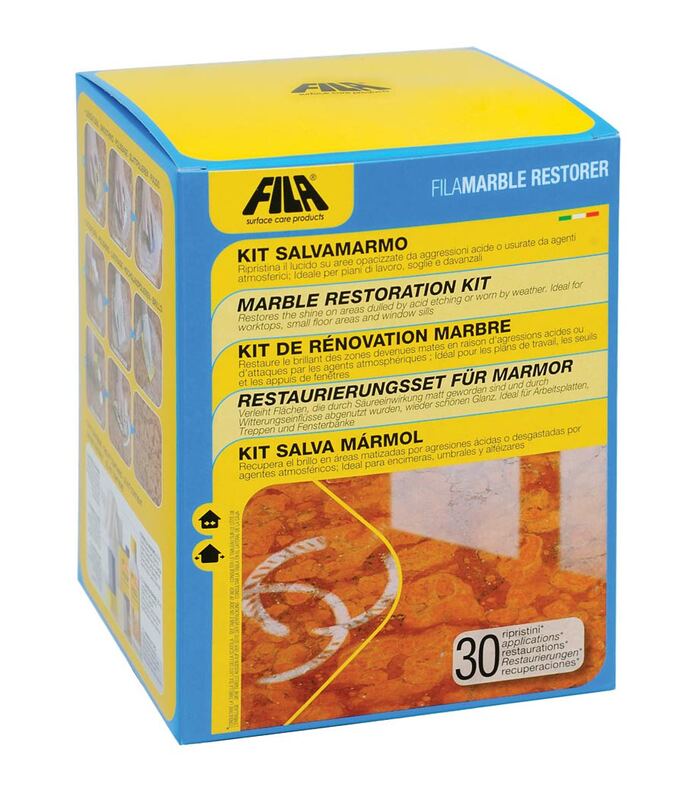 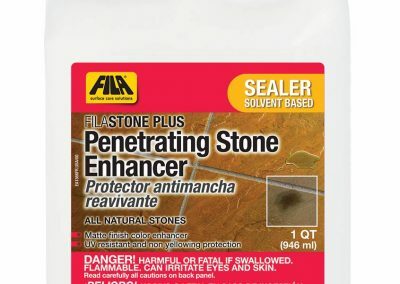 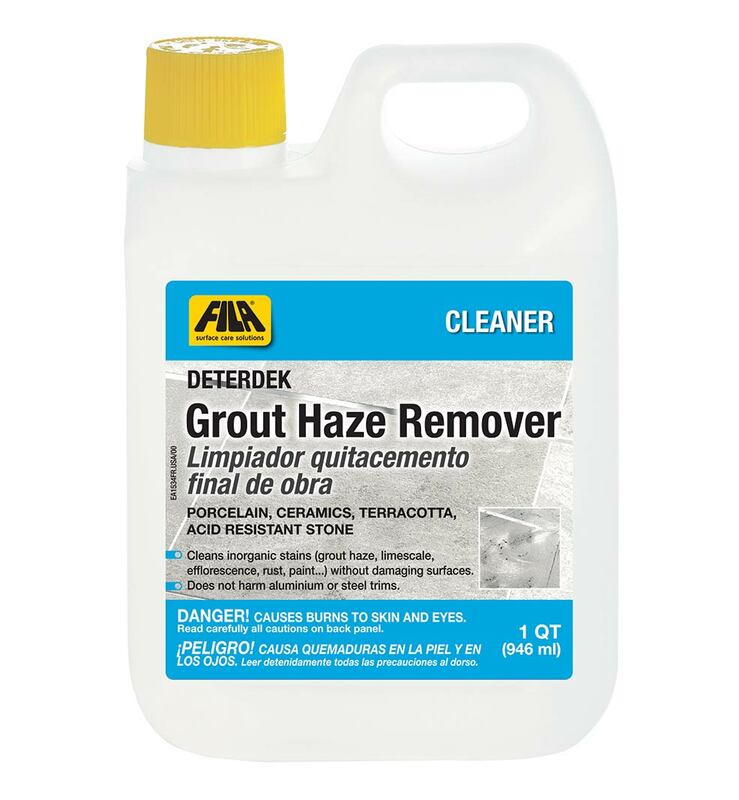 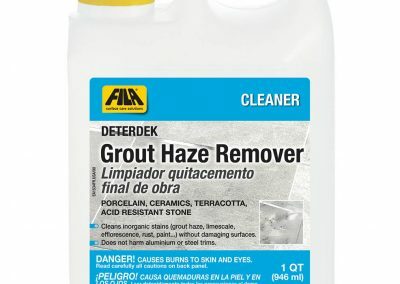 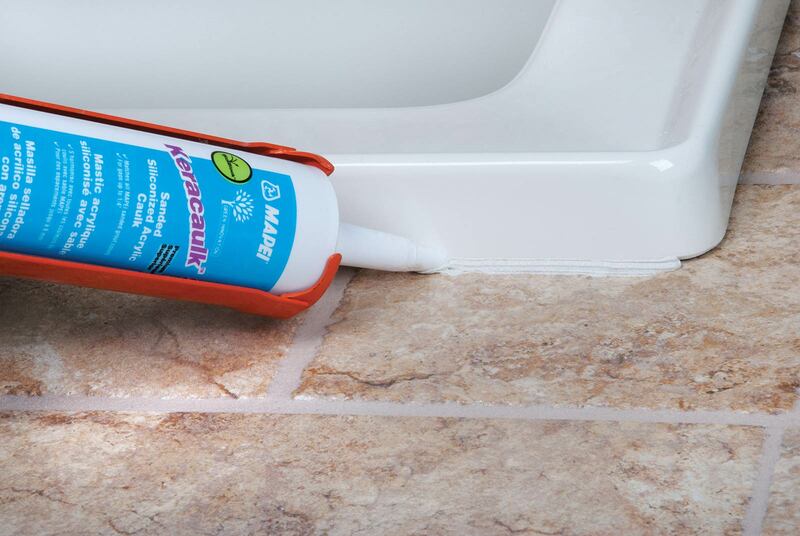 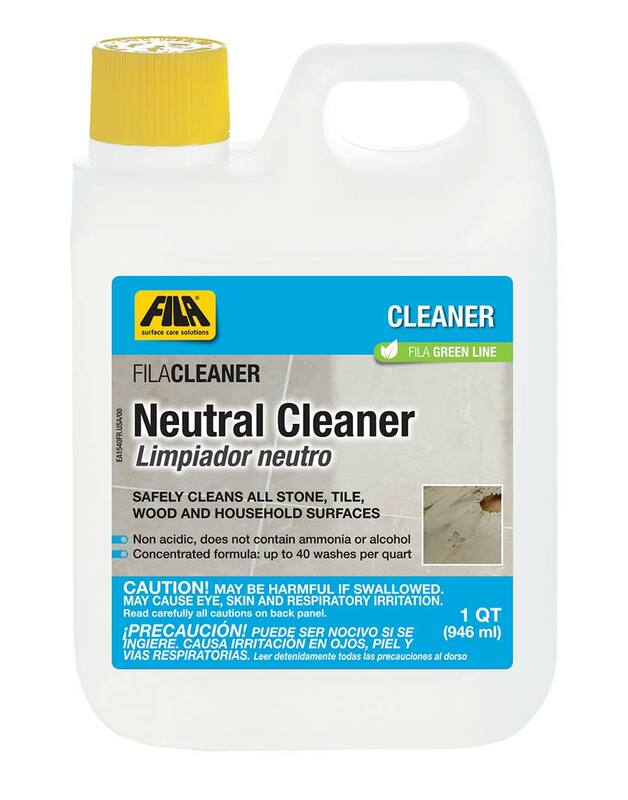 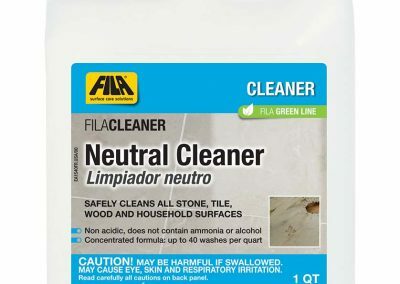 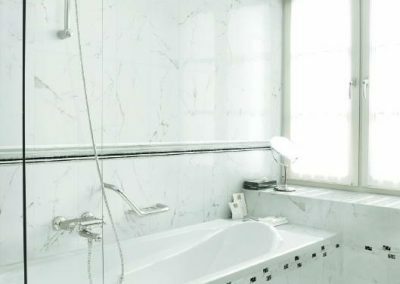 We also carry various products for the care and maintenance of floors, such as grout cleaners, sealers, stone savers, marble restoration kits, etc. 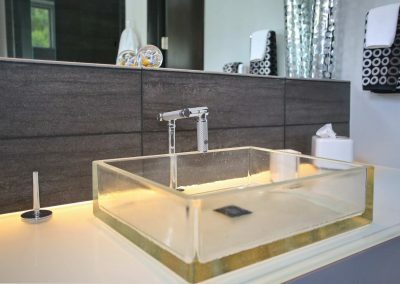 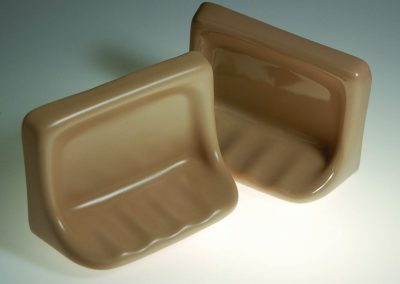 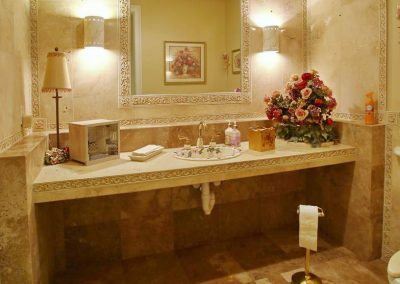 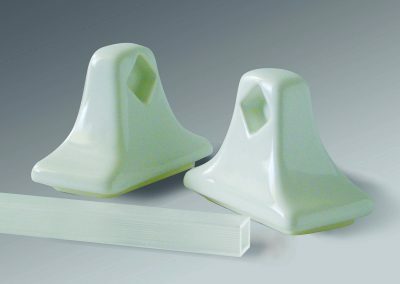 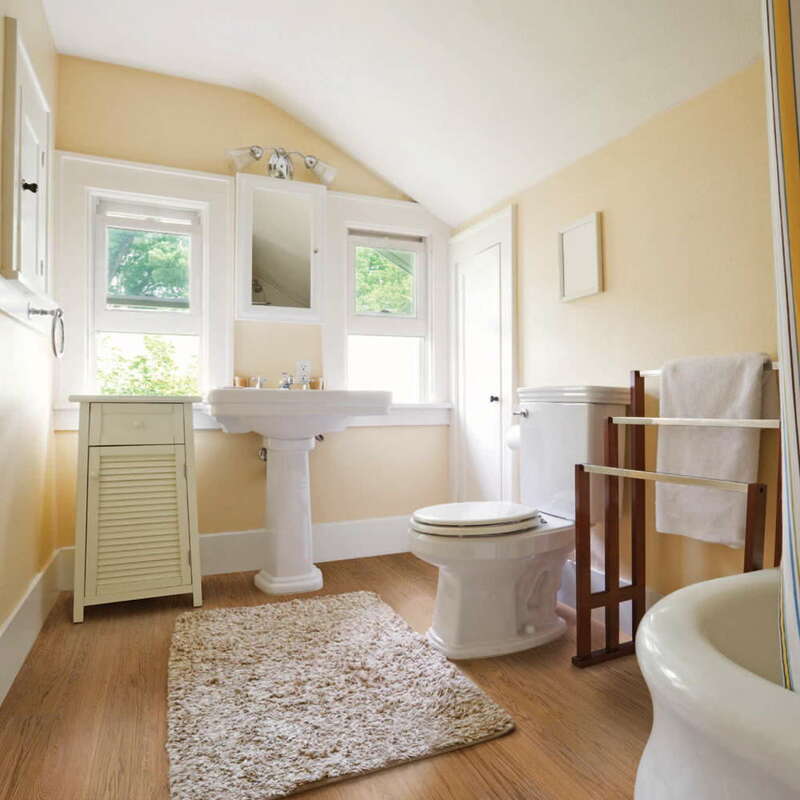 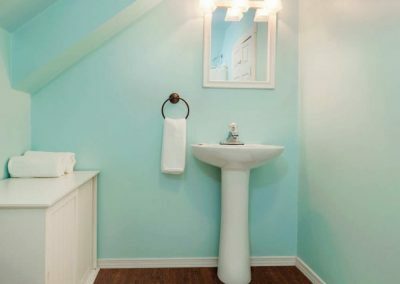 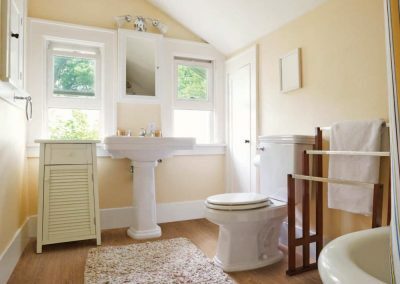 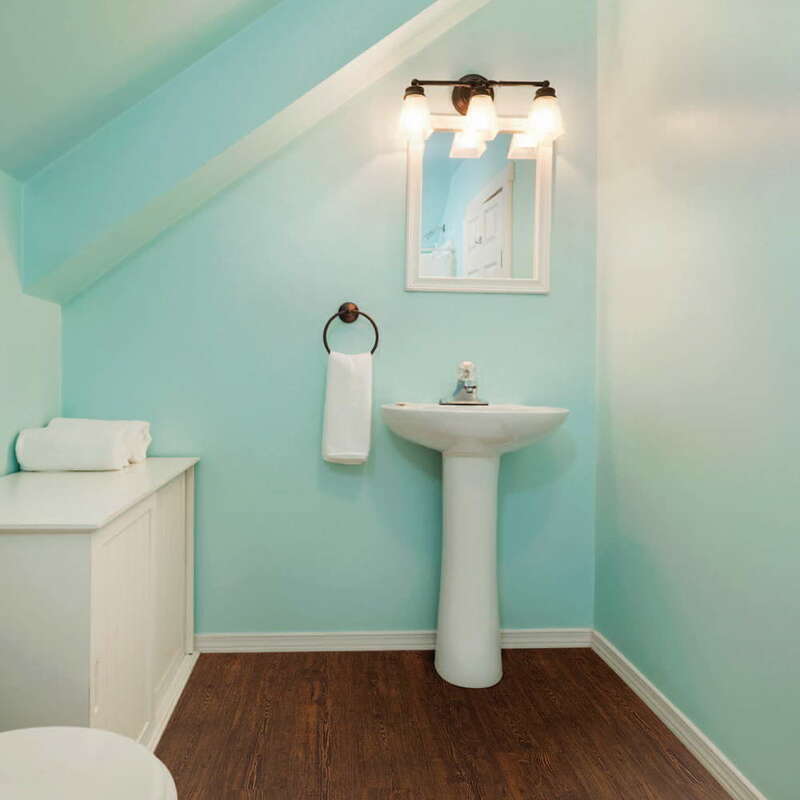 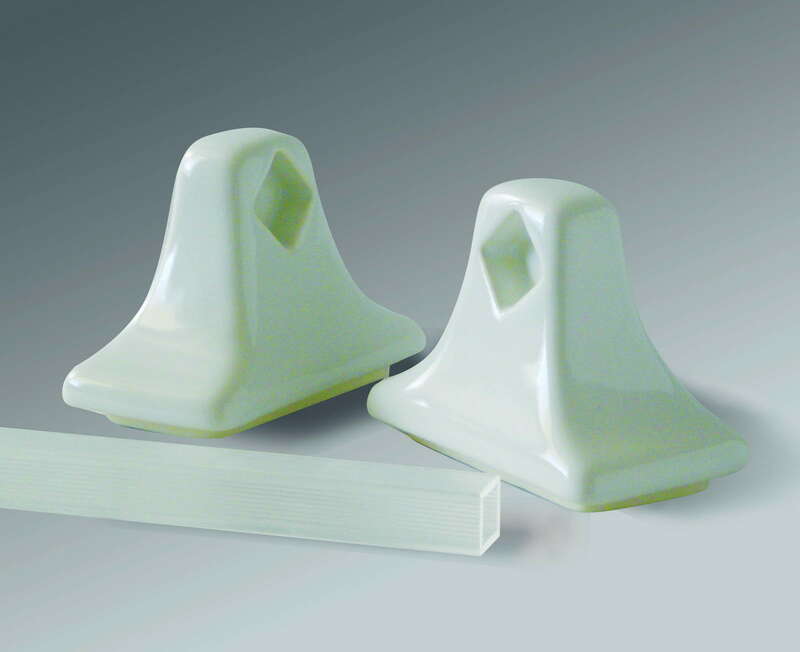 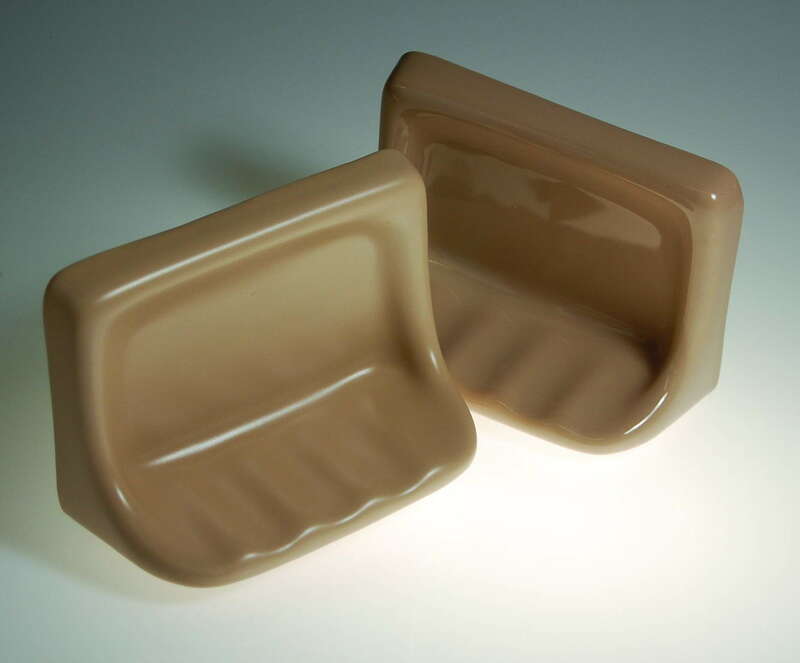 A large selection of accessories to complete all projects are also readily available in our warehouse, such as window sills, thresholds, towel bars, shampoo shelves, soap dishes, toilet paper holders, and towel rings in many colors.